Rapid City, SD - One of the most anticipated moments in the world of children’s and young adult literature has arrived. The 2016 Literary Classics Book Awards have been announced. Chosen out of entries submitted from around the globe, these distinguished honorees are recognized for their contributions to the craft of writing, illustrating, and publishing exceptional literature for a youth audience. In this highly competitive industry these books represent the best of the best. The competition this year was steep, and we congratulate all of the finalists for their tremendous and inspiring work. To follow are the final award categories and levels. All silver, gold and Top Honors award recipients will be invited to attend a round-table discussion, awards ceremony, formal gala, and authors’ book signing in Las Vegas October 13 through 15, 2016. Are You Eating My Lunch? Manges-tu mon lunch? The 2016 Literary Classics book award recipients will be recognized during an awards presentation to be held October 14, 2016 in Las Vegas, Nevada. 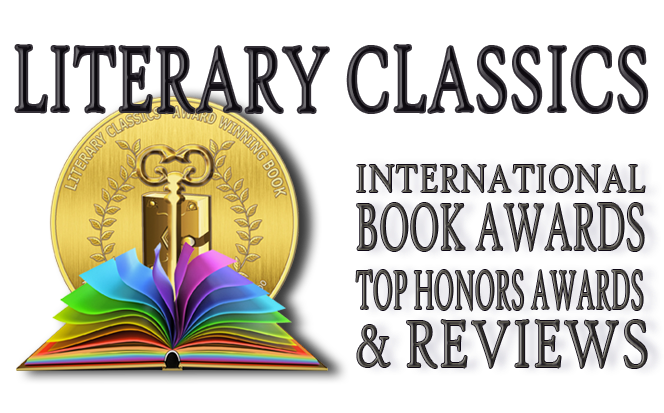 A complete list, including links to Literary Classics' reviews of all award winning books, may be found at clcawards.org. My gratitude to the 2016 Literary Classics International Awards for choosing Topaz and the Green Fairies for a Silver in Chapter Books. It's truly an honor to accept an award from an organization that promotes such a high standard of literary excellence. Congratulations to all of the other award recipients as well!